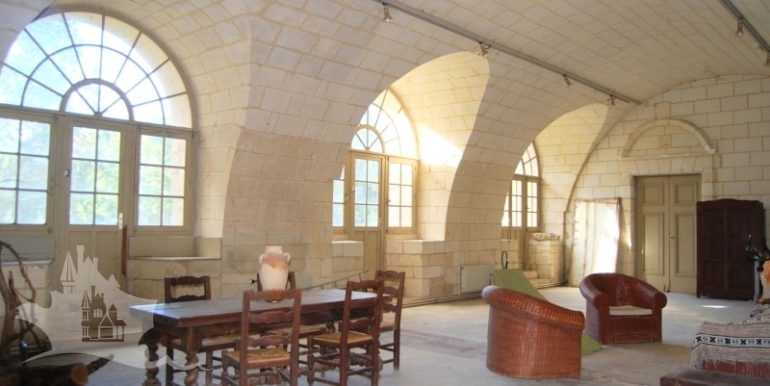 With roughly 950m² of living space within the chateau alone there’s more than enough room to house a lot of the guests that will come to party in the vaulted reception room of 120m². 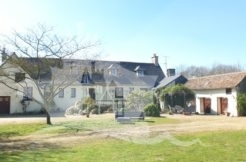 Some improvements have been made and others still required making this property a very attractive proposition at well under the 1 million euro mark. 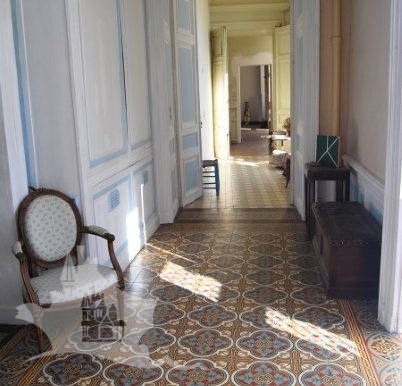 The ground floor offer and front to back entrance hall with a period oak staircase. 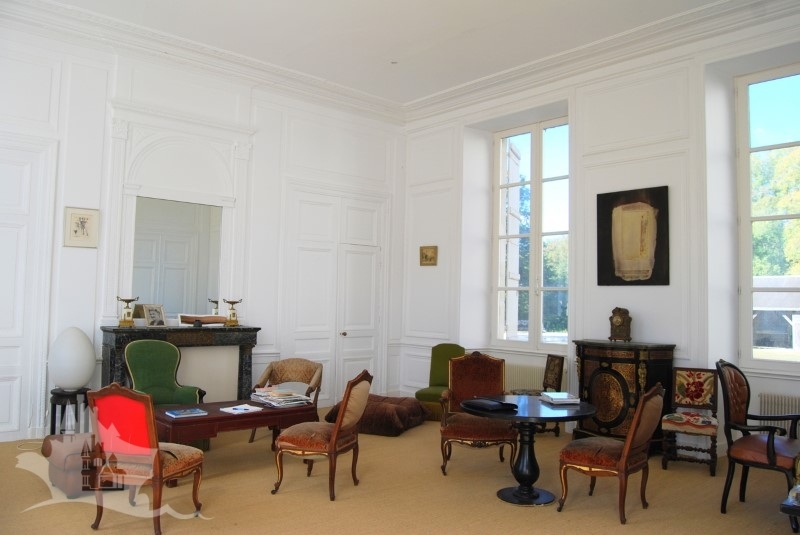 A large salon of 60m² with plaster carvings and marble fireplace. 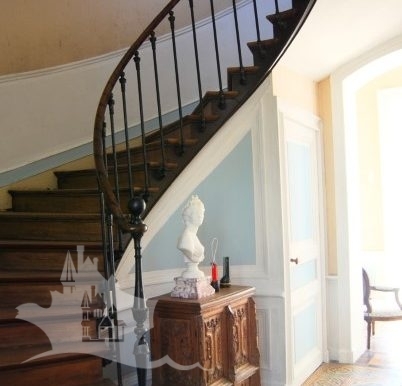 A second reception hall of 49m² with access to a second staircase. 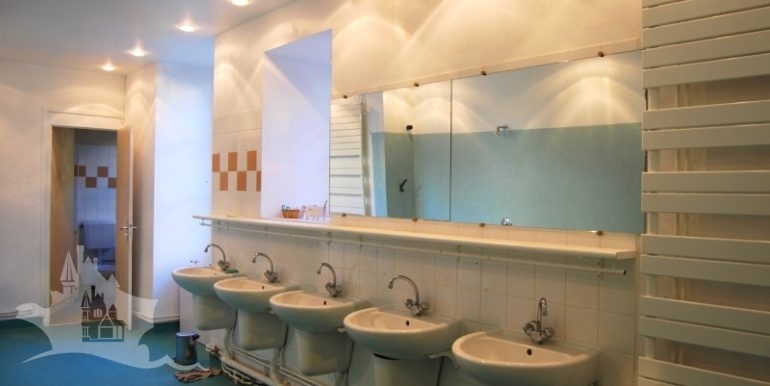 Laundry,wc and shower rooms. 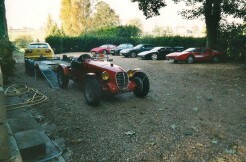 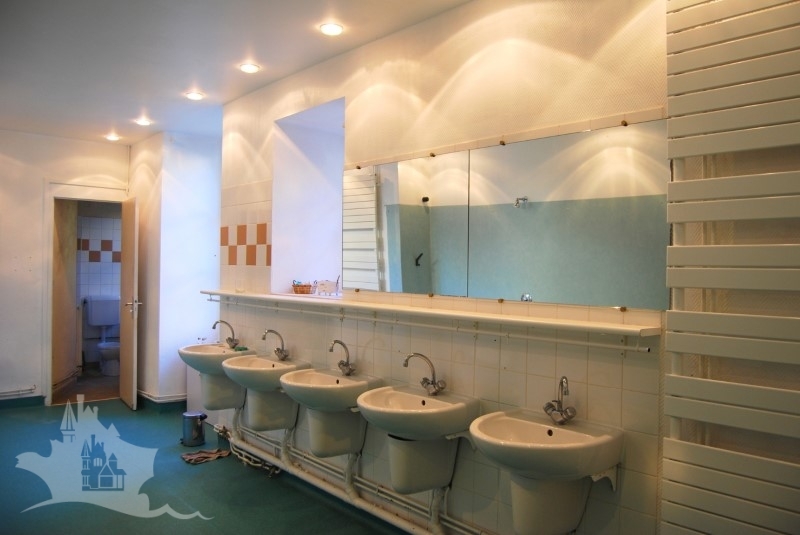 A smaller room of 24m². 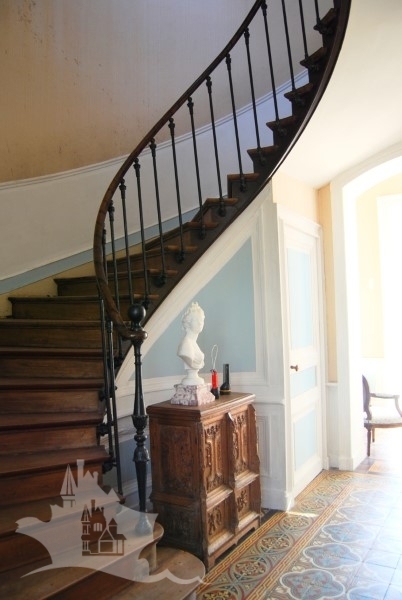 A third staircase to access the upper floors. 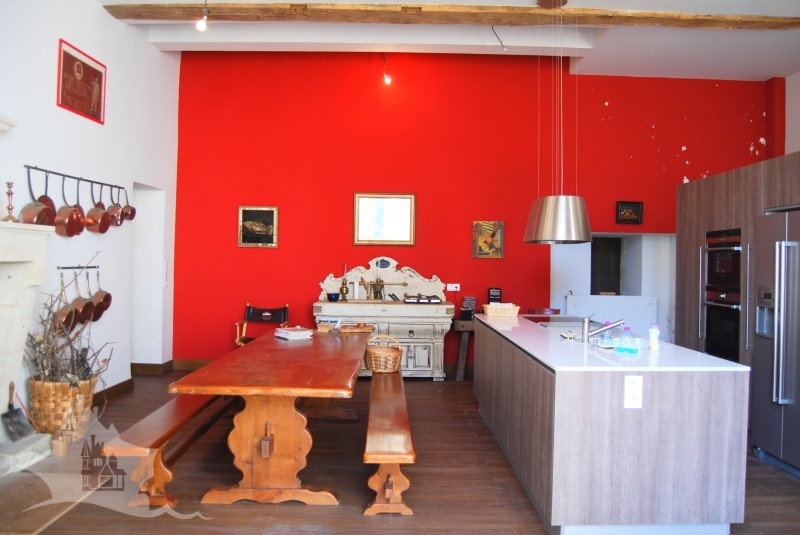 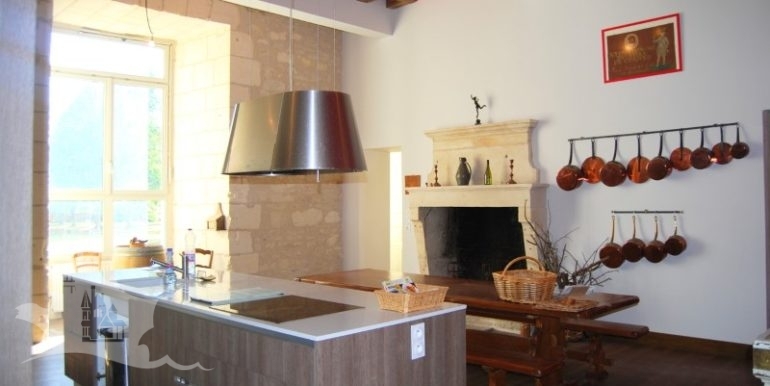 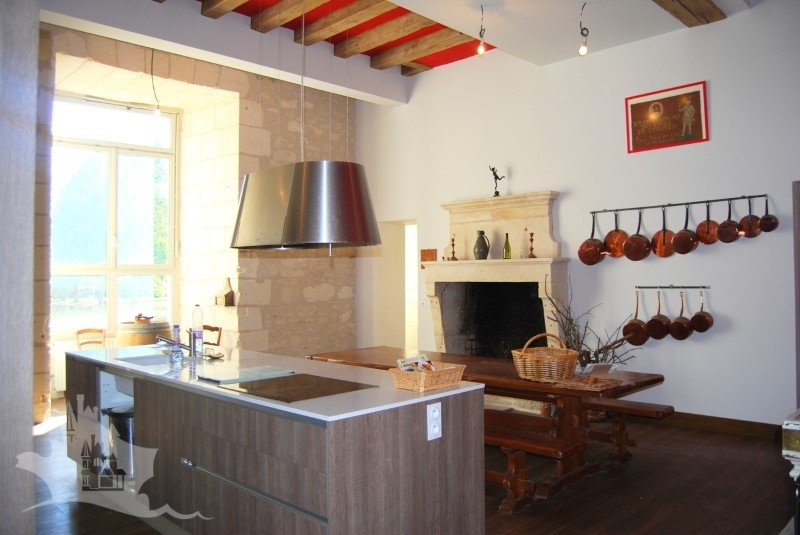 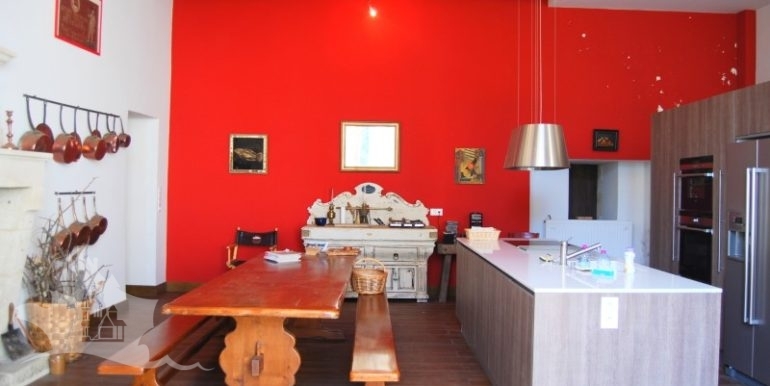 A recently renovated 83m² kitchen with beams and stone fireplace. 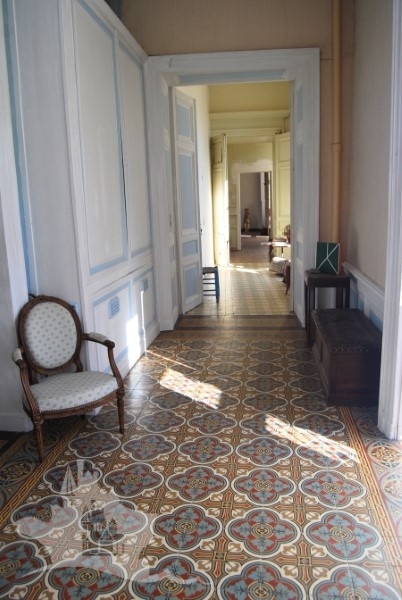 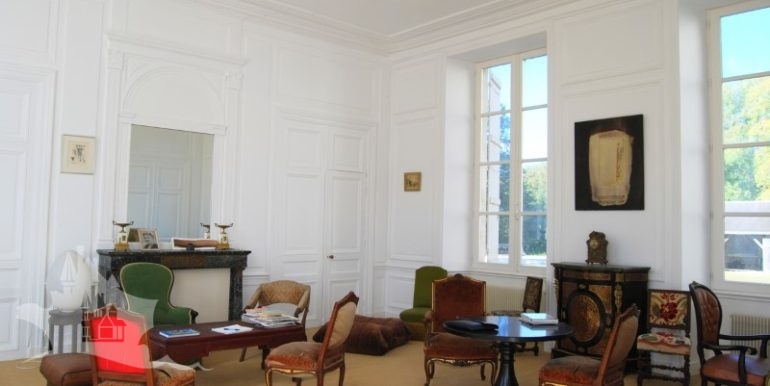 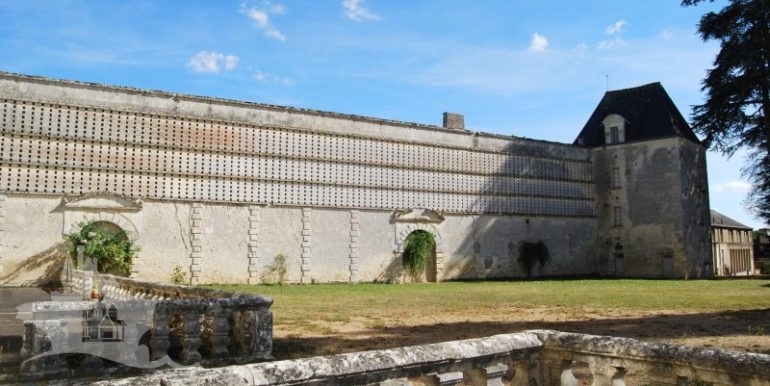 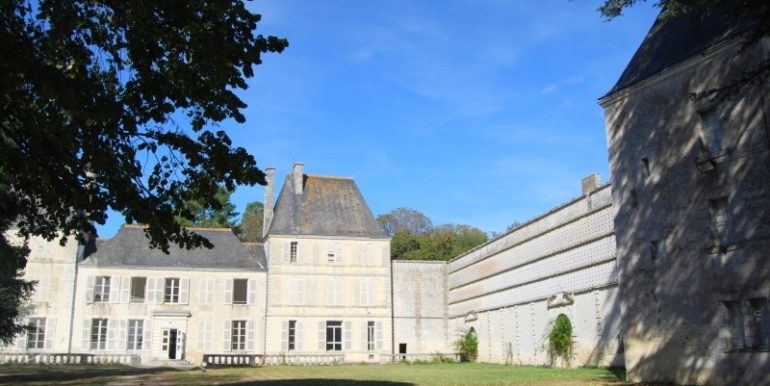 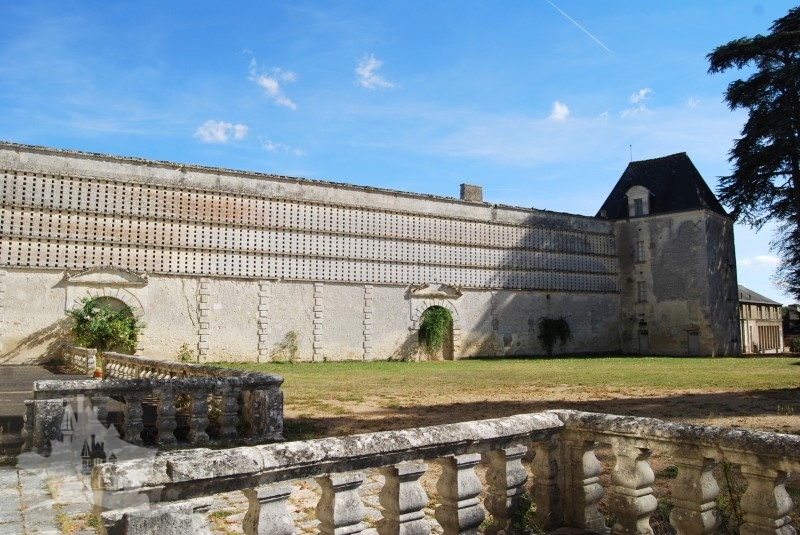 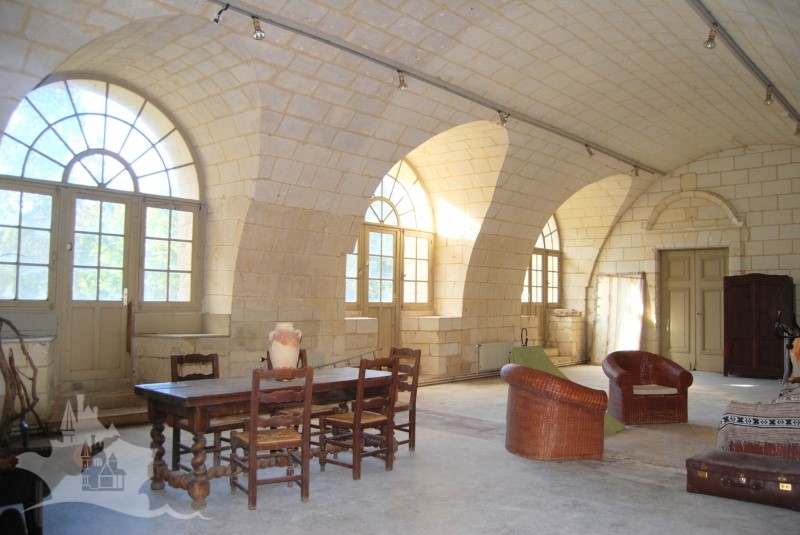 A large vaulted reception hall of 120m² in tuffeau stone with direct access to the garden. 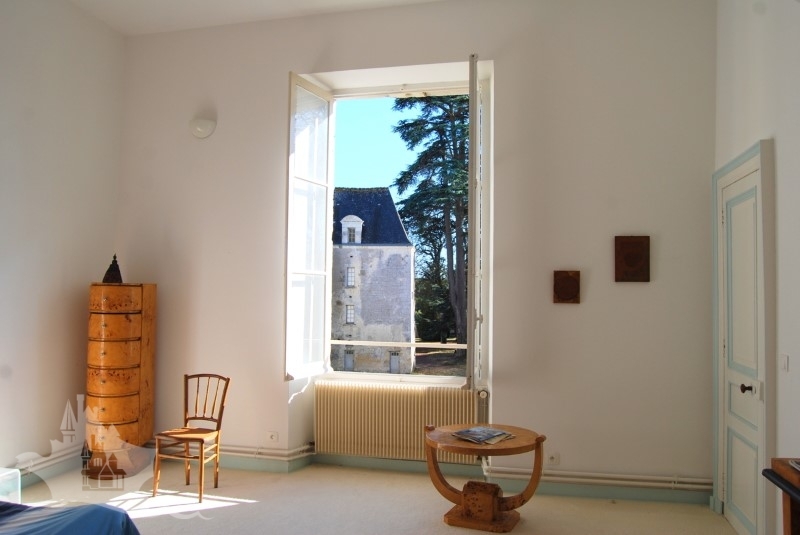 On the 1st floor we discover 8 bedrooms ranging from 12m² to 30m² several dressing rooms and 2 large “dormitory style” washrooms with showers and wc and a large library of 138m². 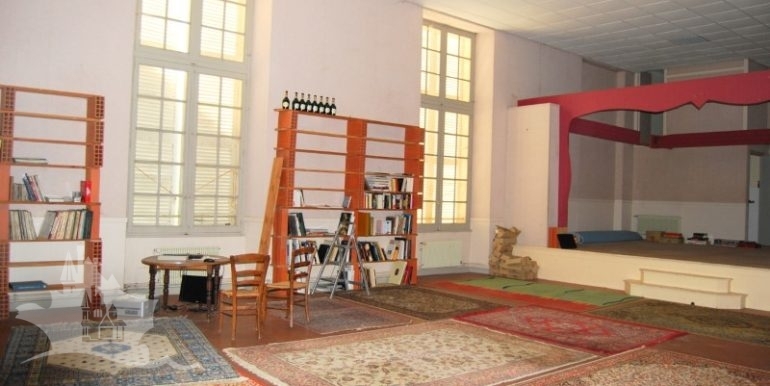 The 2nd floor offers 3 bedrooms and several rooms with over 200m² of attic space left to convert if required. 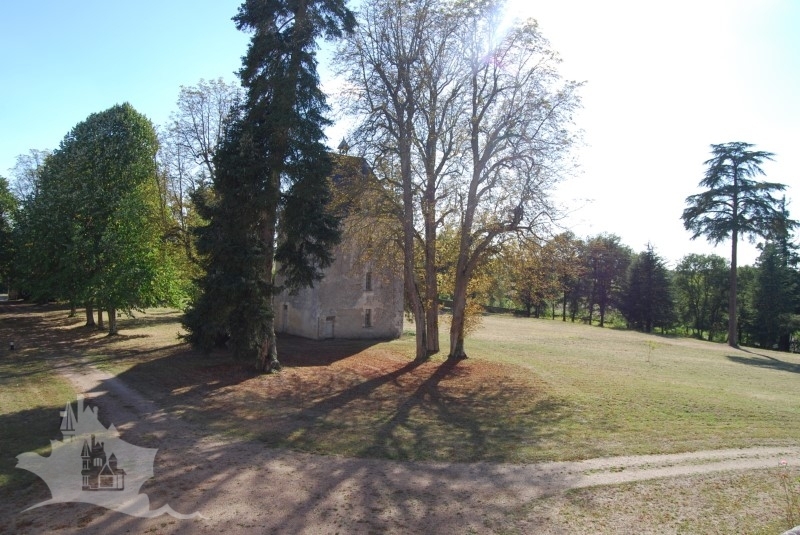 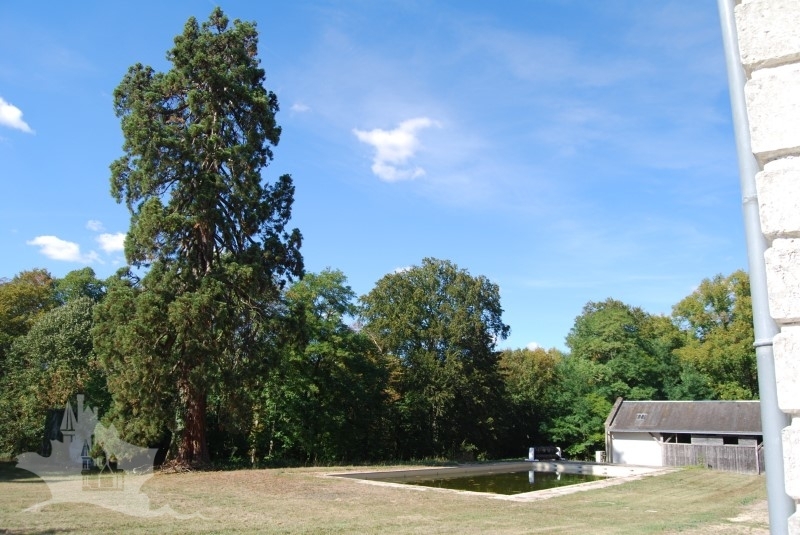 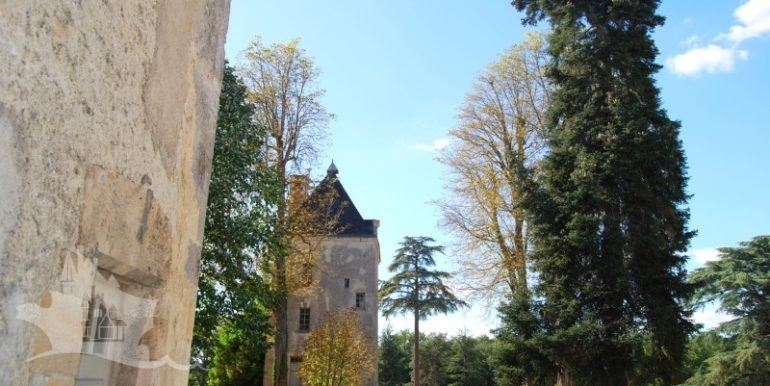 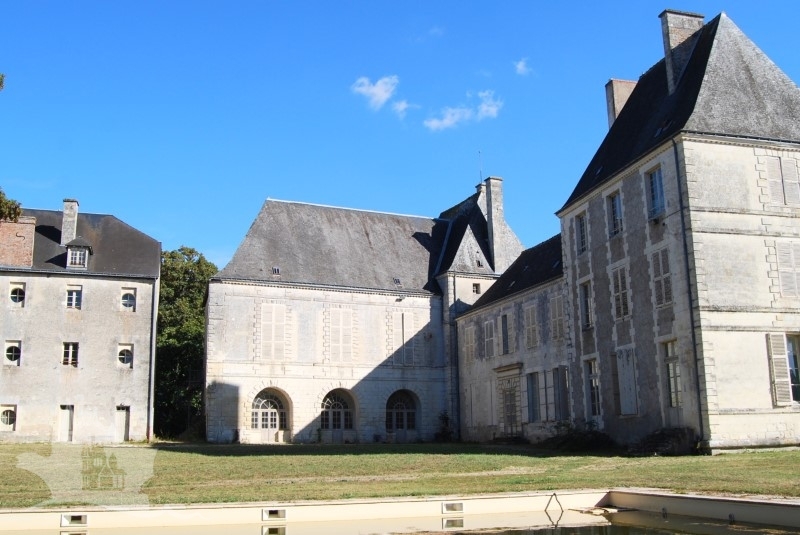 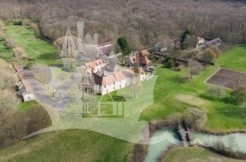 Outside we have a large pool, various outbuildings: 2 pavillons, 2 towers converted into habitation, large outbuildings within the park, another tower, etc. 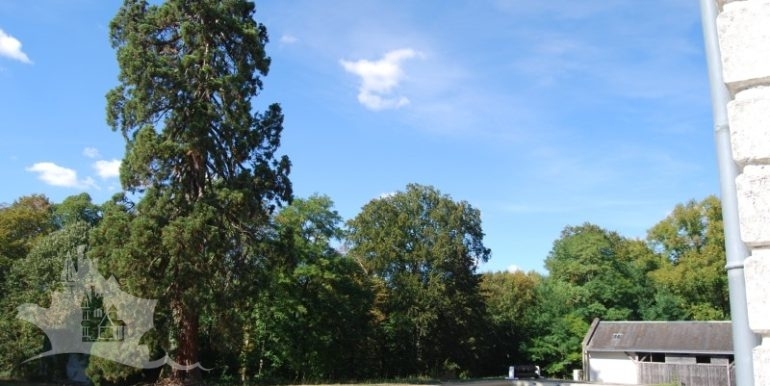 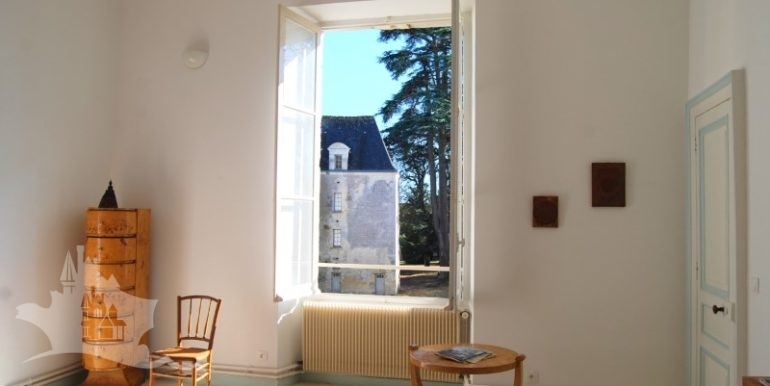 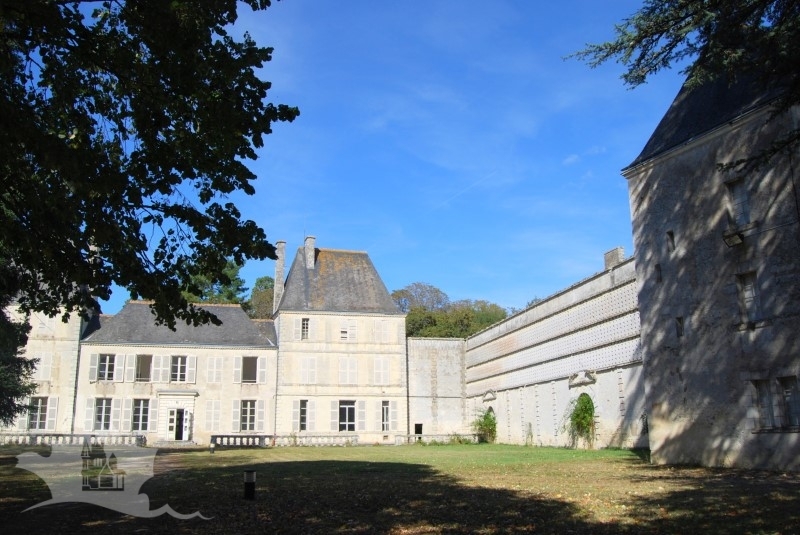 A terrace of over 300m² with views over the park which has century old specimen trees, formal gardens, prairies and woodland. 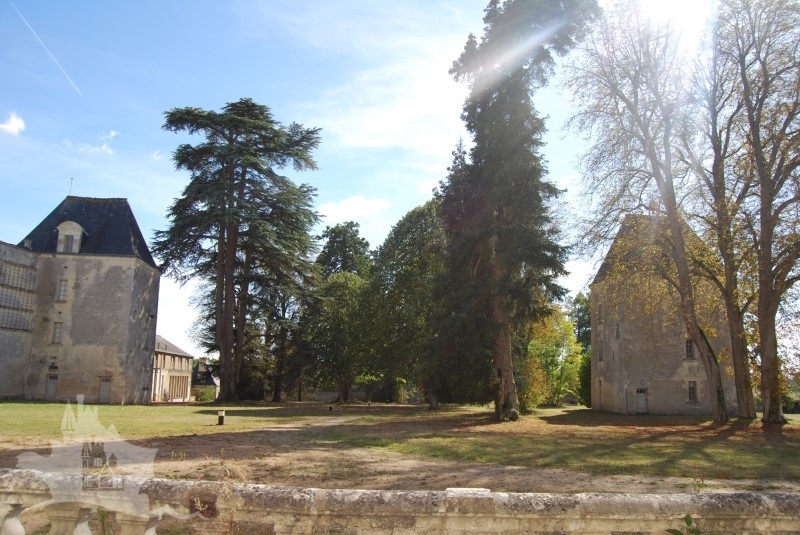 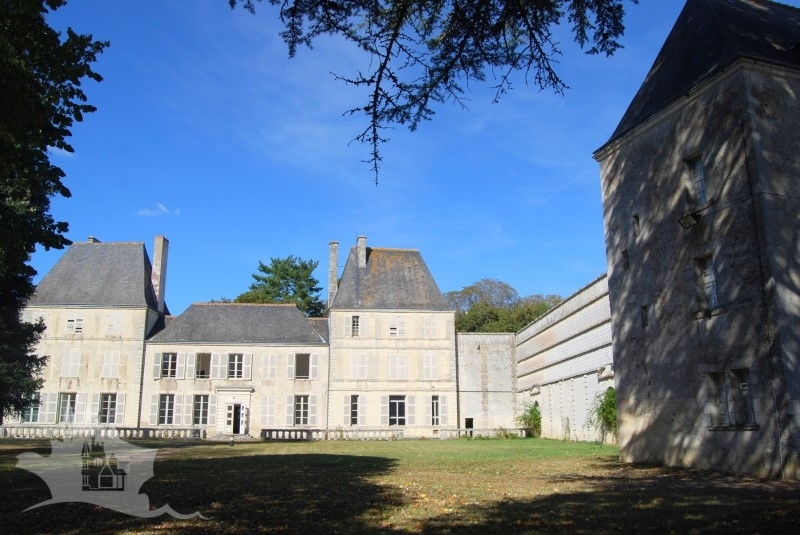 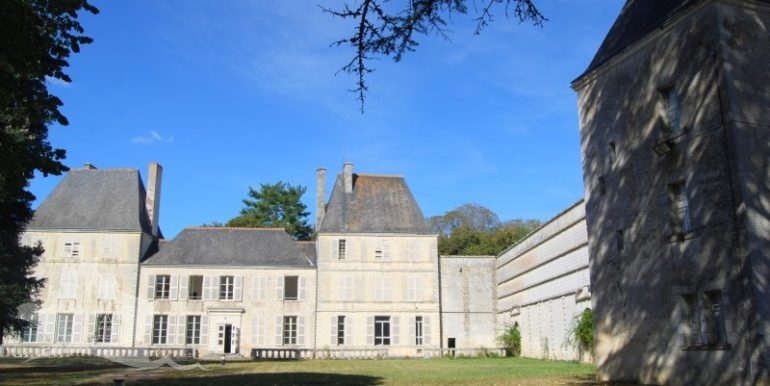 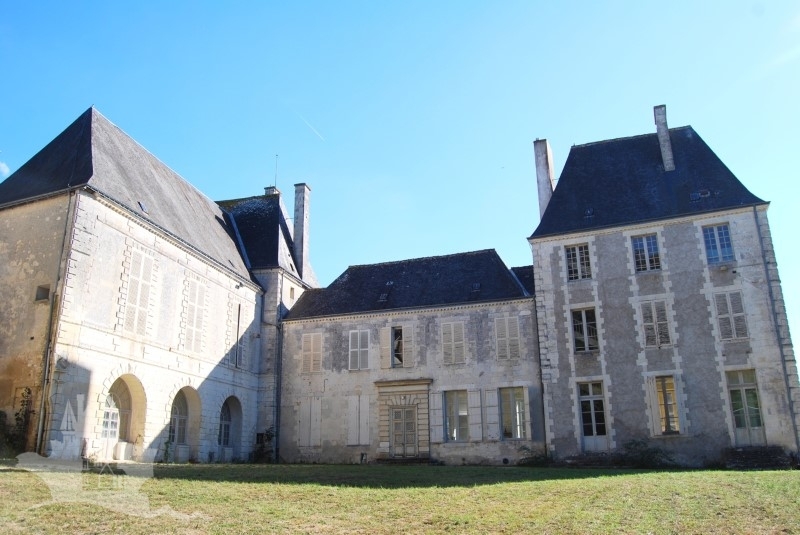 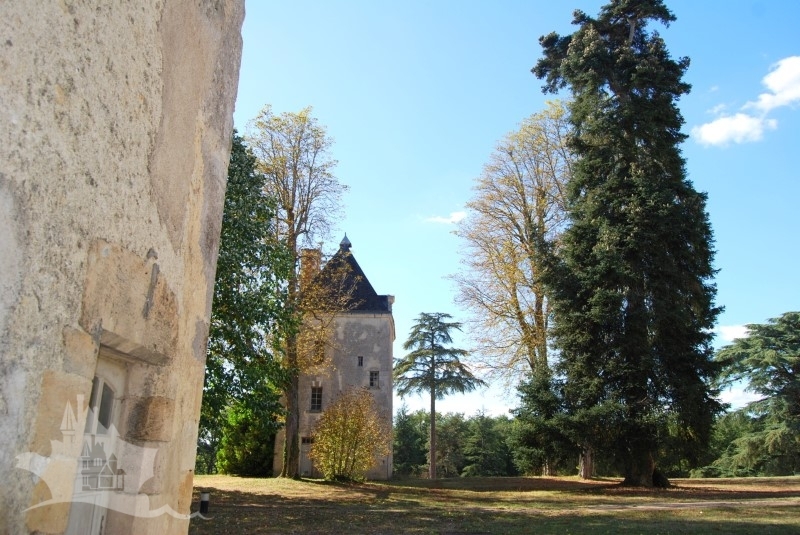 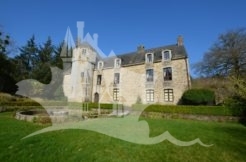 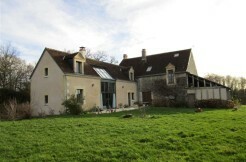 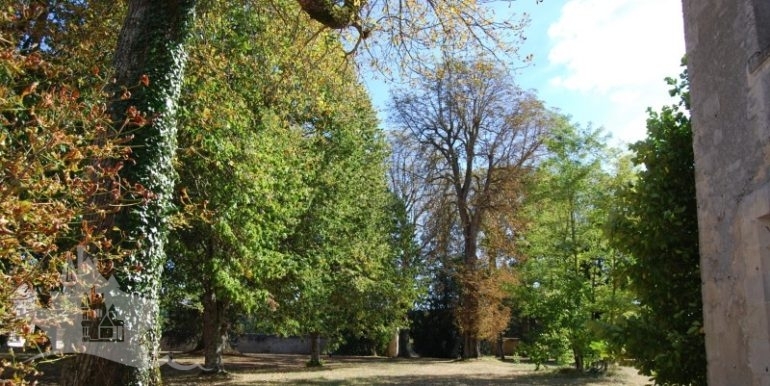 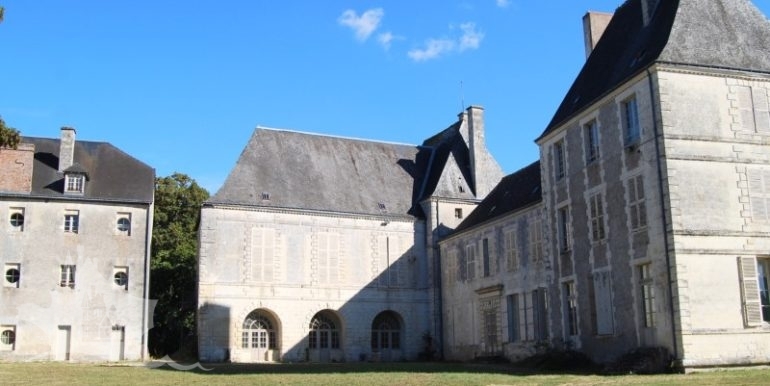 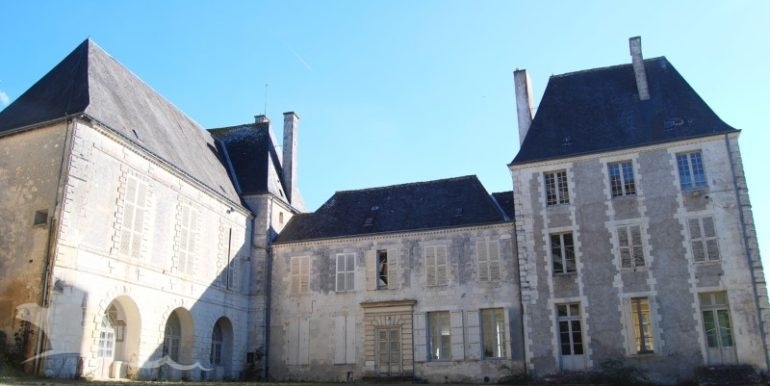 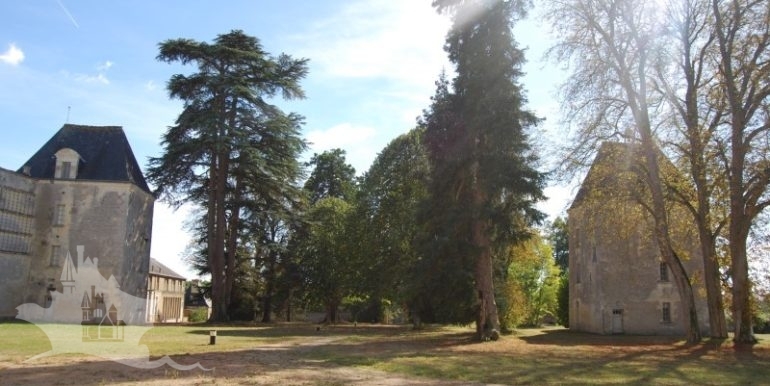 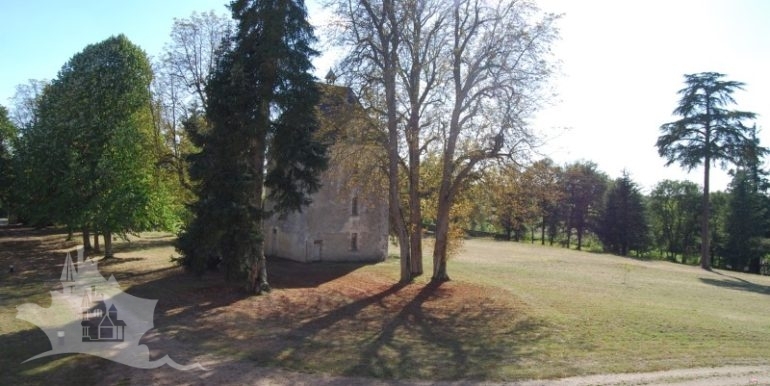 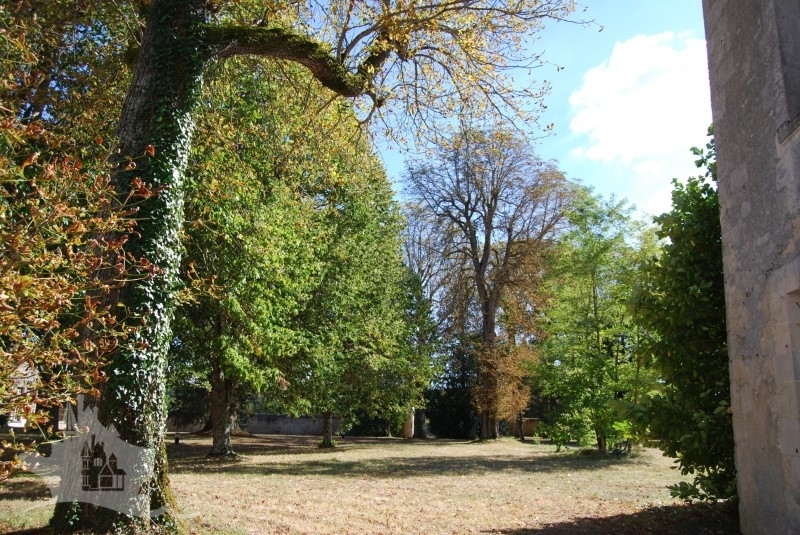 This property is located 25 mins south of Loches and only 3 mins from local amenities. 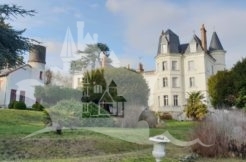 Paris and the Normandy ports in around 3h00. 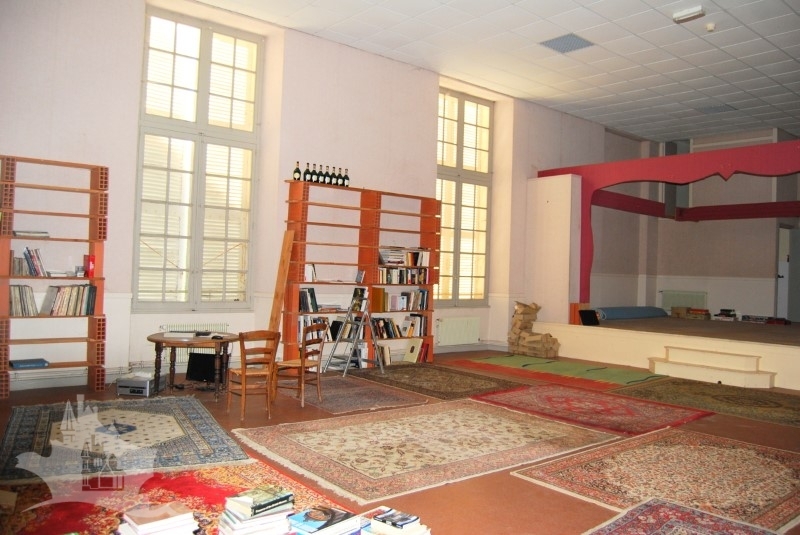 Some investment required to complete the project but already in good condition and an excellent location.